Summer begins Thursday, June 21. Coincidentally, that’s also “Día Mundial de la Tapa,” or “World Tapas Day.” In 2016, Spain officially declared the third Thursday of June as the special day to honor its uniquely universal dining concept. Since then, about 20 countries, including Great Britain, Hungary, and the Philippines have joined in the celebration. In the United States, New York, Miami, and Portland have also celebrated the annual observance. Now, the city of San Antonio will celebrate “World Tapas Day” for the first time on Thursday, June 21 with guest chefs from Spain. In fact, Spain will officially declare the Texas city the “Capital of Tapas” in the United States. Recently, San Antonio was also named “Creative City of Gastronomy” by the United Nations Educational, Scientific, and Cultural Organization (UNESCO). San Antonio is only the second U.S. city to receive the honor. “World Tapas Day” will be from 5:30 to 8 pm at San Antonio’s Pearl Stable. Guests will savor dozens of tapas paired with Spanish wines. Additionally, Spain’s sparkling wine, “cava,” will also be available. Tickets are $100 apiece. Go to: ole2018.ticketbud.com to buy tickets. Ten celebrity chefs-many Michelin-star recipients-will prepare tapas typical of their own Spanish region, such as Andalucía, Castilla-La Mancha, Castilla-Leon, Extremadura, Catalonia, Islas Canarias (Canary Islands), Madrid, and the Basque region. 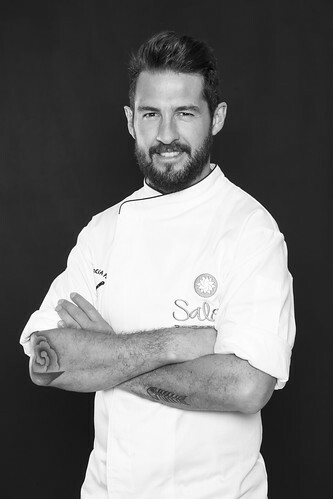 Guest chefs are: Diego Ciriaco Morales Perez, Cuidad Real; Rodrigo García Fonseca, Madrid; Pablo Ministro, Valencia; Javier Peña, Valladolid; Víctor Javier González Zúñiga, Segovia; Manuel Santiago Corbacho García, Badajoz; Juan Leopoldo Núñez Esquivel, Sevilla; Pablo Pastor, Tenerife; Jorge Sánchez Giraldo, Trujillo; and Daniel Olivella, Barcelona. 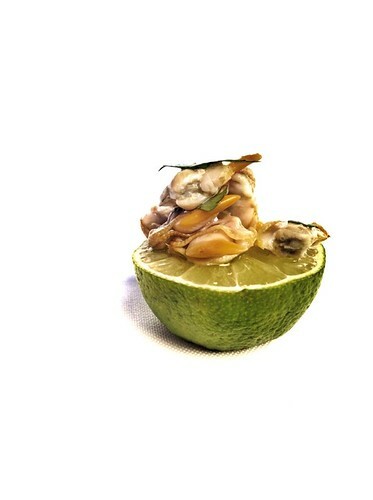 The event is part of a project initiated by the Pearl, a culinary and cultural destination with upscale restaurants, businesses, and a luxury hotel. The 22-acre site was once the city’s iconic Pearl brewery, which was converted into an entertainment venue following extensive redevelopment. The project, Ole, San Antonio, was developed by Pearl staffers as a way of getting the community involved in observing the city’s Tricentennial. San Antonio is celebrating 300 years since its founding by Spanish friars and settlers from the Canary Islands. “This was the Pearl’s idea. We got together as a team and wanted to know what we could do to really connect to the community for the Tricentennial,” said Elizabeth Fauerso, Pearl’s chief marketing officer. “Knowing the city’s history, we wanted to create the culture of Spain. 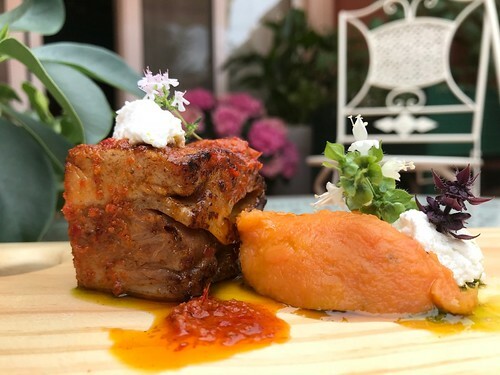 And with the ‘Día Mundial de la Tapa,’ we’ll launch gastronomy, Ole, San Antonio’s first pillar, “she said, explaining that “pillar” refers Spanish programs in gastronomy, music, dance, art, and architecture to be held throughout the summer months. The “World Tapas Day” event will also launch the Ole, San Antonio project, which began June 15 with the arrival of Spain’s King Felipe VI and Queen Letizia. Special Spanish programs and events will be ongoing through September 16. The Pearl complex is home to the Culinary Institute of America (CIA), where guest chefs will prepare signature tapas for the event. The gastronomic affair is in collaboration with Madrid-based Turespaña-with 33 offices dedicated to Spanish tourism worldwide-and BBVA Compass, the second largest bank in Spain. 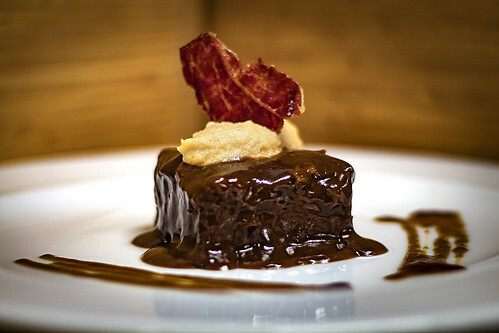 “Spain is world leader in gastronomy. Out of the 82 million visitors who visited Spain in 2017, 10 million engaged in culinary experiences. 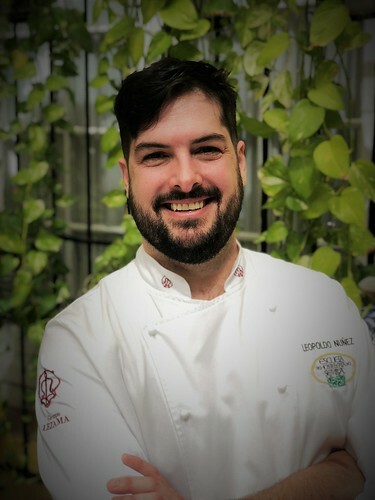 Our country currently holds 195 Michelin-star restaurants, among them are: El Cellar de Can Roca, Mugaritz and Asador Etxebarri, also ranked among the 10 best restaurants in the world,” said Felix De Paz, Consul for Tourism at Turespaña´s Miami Tourism Board. Even if you don’t speak Spanish, the word “Tapa” is now a universal word denoting miniature plates of haute Spanish cuisine. Although the actual word means “to cover” in Spanish, the term tapas conjures images of Spanish favorites such as “gambas al ajio,” (shrimp scampi) tortilla, Spanish omelet, calamares fritos (fried squid), and many more. How the tapa or tapas became popular bites before dinner or as a wine pairing is unclear. But there are several versions on how it emerged. Suffice it to say that a 17th century innkeeper put a slice of cheese atop the king’s wine glass to keep away bugs or dust. That was the genesis of a tradition, and one that will resonate in San Antonio. All the visiting chefs have achieved rock-star status for their accomplishments, including earning Michelin stars. 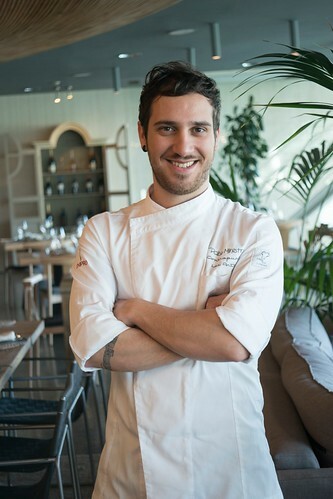 But chef Javier Peña earned special attention when he revised the American hamburger as a contestant on Spain’s popular Top Chef television show. Peña put onions, mushrooms, asparagus, roasted corn, and a soy and mayo sauce between two sesame-seed buns and two beef patties. His Spanish hamburger, filled with sofrito, a traditional mix of onion, garlic and peppers in many Spanish dishes, was dubbed the Top Chef Gran McExtrem. Named for the Extremadura region of Spain, Peña´s McExtrem hamburger has been sold at many McDonald´s franchises throughout Spain since 2014. He currently is host of “Comerse el Mundo,” meaning “Eating the World,” a traveling chef food show on Spain’s TVE television network. Because there is a wealth of creativity involved in creating a tapa using ingredients from a chef’s home region, tapas lovers are sure to savor different parts of Spain at “World Tapas Day,” without ever leaving the Texas city. “We’re partnering with the CIA here at the Pearl, where the chefs will have access to the large kitchen facilities. This is really a once-in-a-lifetime experience, so you can really go and tour Spain through this event,” said Fauerson. Rosie Carbo is the Lifestyles Editor for Wandering Educators, and is a former newspaper reporter whose work has appeared in newspapers and magazines nationwide. Some of those publications include People magazine, The Dallas Morning News, The Houston Chronicle, and San Antonio Express-News. Some of her features were redistributed by The Associated Press early in her career as an award-winning Texas journalist.